He’s a national champion. He’s a Minnesota icon. He’s mastered the world’s most requested act of mascot body contortion – the legendary head spin. 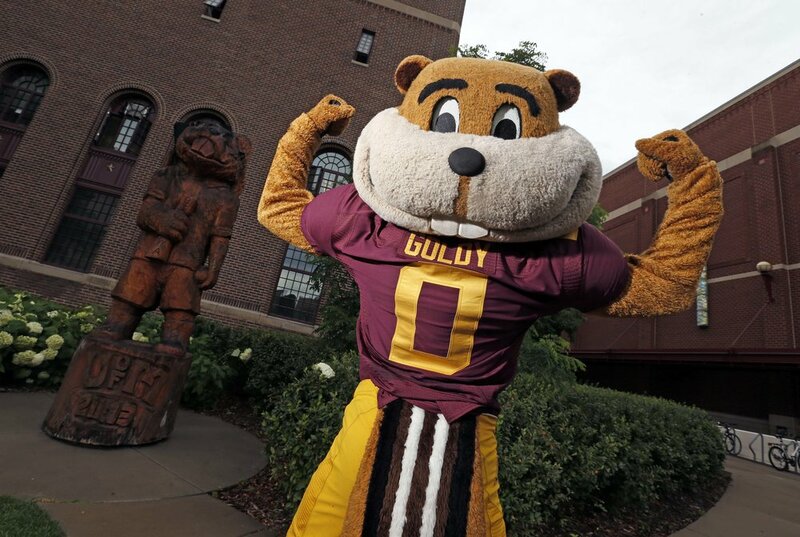 Goldy Gopher is one of Minnesota’s most recognizable figures, and he’s been celebrated more than almost anyone else on the U of M campus. He is the proud subject of not one, but two statues on school grounds. 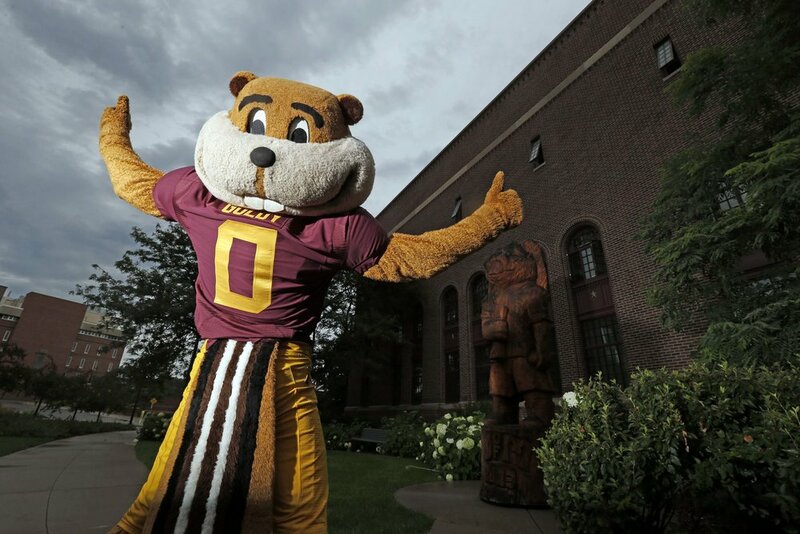 On the steps of Coffman Memorial Union, a bronze Goldy leaning on the M has become one of the most common photo stops on campus. 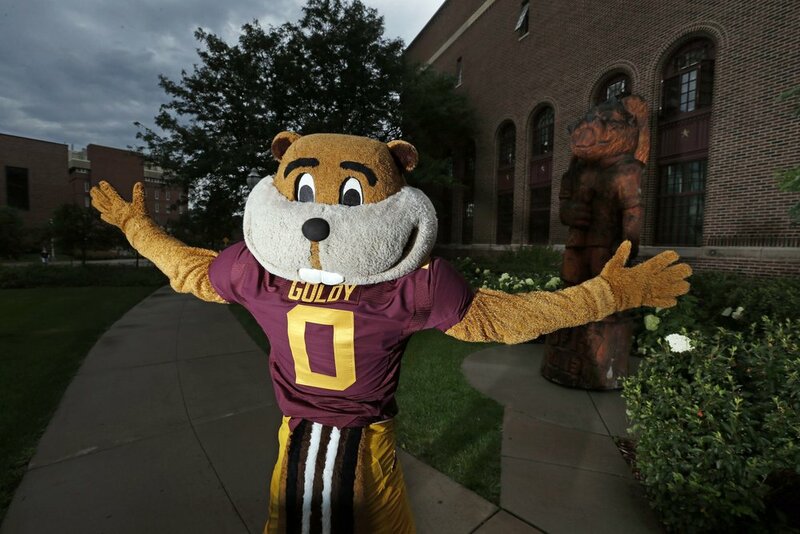 A lesser known like- ness, a wood-cut Goldy, greets pedestrians as they walk through a small green space tucked behind historic Cooke Hall.